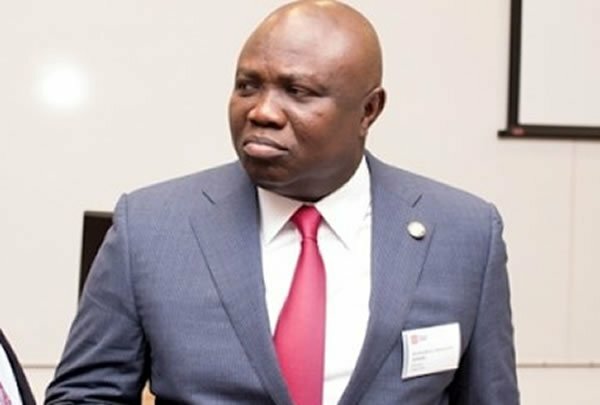 Lagos State Commissioner for Energy and Mineral Resources, Wale Oluwo Wasiu, has resigned his appointment from the Governor Ambode’s government, citing the denial of a second term ticket to his principal as the reason. Wasiu also said he was quitting the ruling All Progressives Congress (APC) with immediate effect having been pained by the fate suffered by Ambode. The former commissioner, in a letter sent to the state party chairman on Wednesday,has, however, declared support for the gubernatorial candidate of the Peoples Democratic Party (PDP), Mr Jimi Agbaje. The former commissioner said he decamped to the PDP to ensure the party wins 2019 gubernatorial elections.